Marketing Lancashire today (Thurs 8 October) announced a shortlist of five finalists for the Lancashire Tourism Awards Tourism Superstar 2015. The award recognises and applauds individuals nominated by their tourism industry colleagues for their special contribution to tourism in Lancashire. 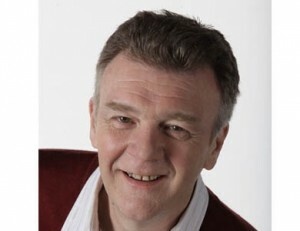 This is the only Lancashire Tourism Awards that is voted for by the public, through an online vote. 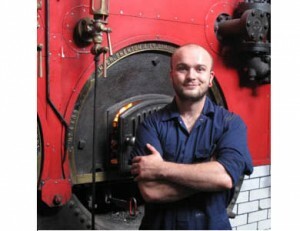 This year’s finalists are: John Gillmore, BBC Radio Lancashire presenter ‘Gilly’; Tina Midgley, Head Merchandiser Northern Print Distribution Blackpool; Elaine Smith, President of Blackpool Civic Trust; Joshua Walker, Fire Beater at Queen Street Mill Burnley; Michael Williams, Managing Director of Winter Gardens Blackpool. Votes must be cast by Sunday 18 October. The votes will then be counted and verified, with the overall winner announced at the Lancashire Tourism Awards 2015 being held on Thursday 5 November at The Empress Ballroom, Winter Gardens, Blackpool. 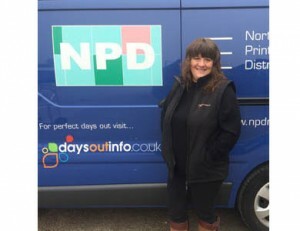 For the last 12 years Tina has been driving around Blackpool and southern Lancashire delivering print and publicity materials for tourism clients, in her little blue van. Her infectious personality and passion for Blackpool charms visitors, business owners and even parking wardens as she tops-up information supplies at over 100 sites. Tina is in the resort early, in all weathers, making sure that the venues on Blackpool’s busiest streets have their leaflets well before the visitors appear. She is professional and dedicated to her duties but always has time for visitors, answering questions with a warm and friendly enthusiasm. 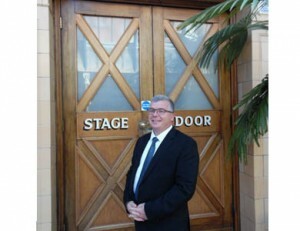 Tina plays an essential and ambassadorial role in the on-going success of Blackpool. Elaine moved to Blackpool aged 10 and now, at 80 years old is well and truly part of the fabric of Blackpool’s heritage tourism. As Chair of the Blackpool Civic Trust she introduced Heritage Open Days, gives presentations on Blackpool all over the country, created a Heritage Trail and introduced the annual Blackpool Civic Trust Awards – to mention just a few of her achievements. The Trust is now seen as one of the best in the country and much admired by President of Civic Voice Griff Rhys Jones. Elaine is now President of the Blackpool Civic Trust and Chair of Stanley Park & Salisbury Woodland, Chair of Blackpool Heritage Forum and in 2008 received an MBE for ‘Services to Blackpool’. 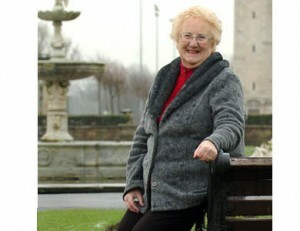 She is utterly committed to Blackpool and inspires many others to make a difference. Following the public vote the top three will be invited to attend the Lancashire Tourism Awards 2015 being held on Thursday 5 November at The Empress Ballroom, Winter Gardens, Blackpool where the ultimate winner will be announced.